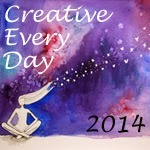 The colors for Week 2 of Summer of Color 4 are Coral and Teal with smudge, splash or pop of Bright White. 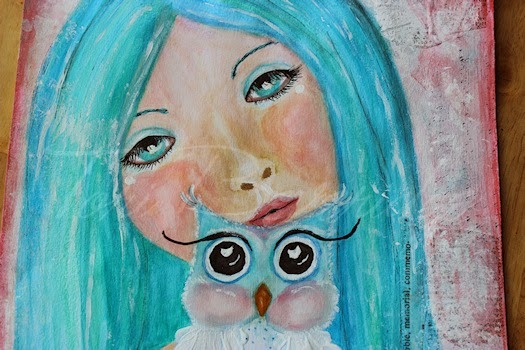 I’m in love with painting faces lately, so I did a girl with a sweet little owlet. I used Faber Castel Gel Sticks and Acrylics, stamps, tissue paper, gel medium and gesso on 9 x 12 mixed media paper. 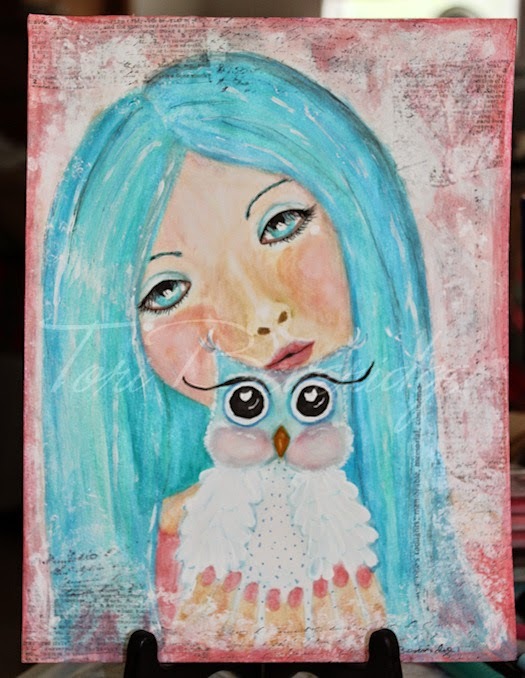 Posted in Creative Every Day, mixed media, mixed medium, Paint Party Friday, portrait, Summer of Color, Tori Beveridge and tagged art, owl, owlet, painting, SOC, Tori B.
Oh wow, I'm in LOVE. You draw so well, and your painting skills are simply unmatched. The little owlet is the icing on the cake. She is very pretty, and love the owl. Happy PPF! Your coral and teal beauty is wonderful. Lovely little girl and her pet. The way you drew then painted this pair is truly beautiful. Utilizing the colors to compliment each other. Well done. Your girl is beautiful and I love the addition of the pretty owl, too! 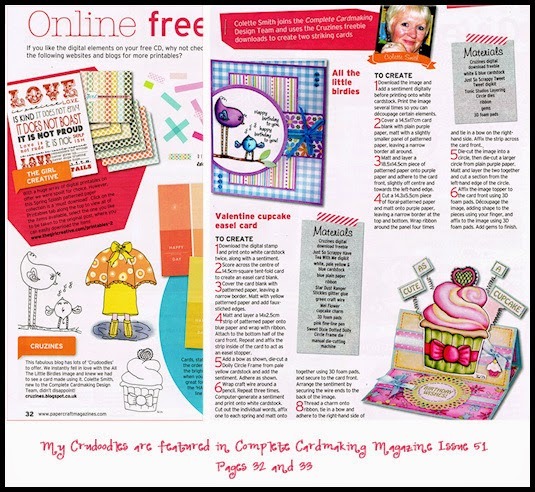 I love the way you used the SOC colors this week! This is so cute! I love how you used the colours!! The owl is the cutest thing ever!